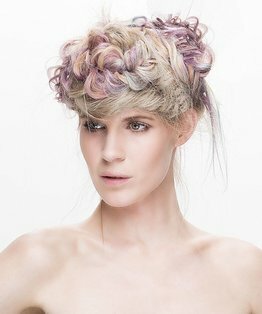 Hot and Cold Attachments Hair Extensions Tutorial Callam Warrington’s hairdressing tutorial is the application of hot and cold attachments using the Great Lengths systems of classic and cold fusion with both cylinder and flat bonds. Watch this hair extensions tutorial now. Callam Warrington's tutorial covers the application of hot and cold attachments using the Great Lengths systems of Classic and Cold Fusion with both cylinder and flat bonds. He is assisted by Kerry Clegg from Wonderland Hair and Great Lengths educator Louise Jenkins of Falltrick Academy. 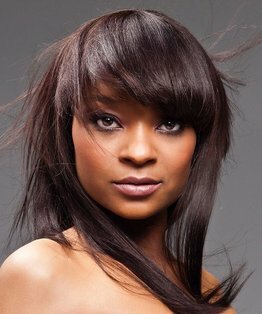 With any attachments you are dictated by the existing haircut and it is important to assess growth patterns, density, colour, and the length and volume of the hair to be attached. 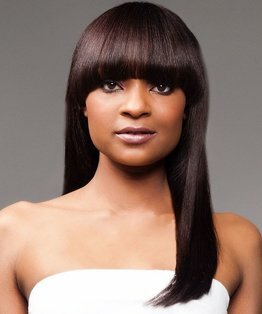 The extensions need to be refined with a new cut once the application is complete. 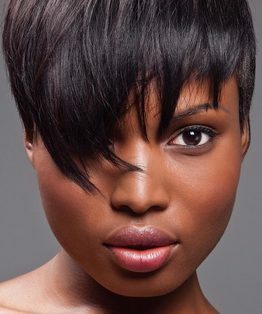 A soft haircut is easier to extend as you are not restricted by a ridged perimeter and you can achieve longer lengths. In this instance lengths of 40 cm are applied. In order to demonstrate the various methods of attachment this tutorial demonstrates rows of both hot and cold, working throughout the back and side areas. Placement is key when working around the perimeter, crown and parting areas. 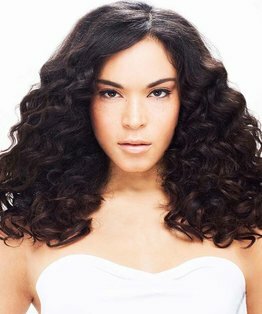 Generally one system should be used to apply the attachments but it may combine flat and cylinder bonds to achieve a perfect example of natural, blended extensions giving length and volume for luxury and indulgence.